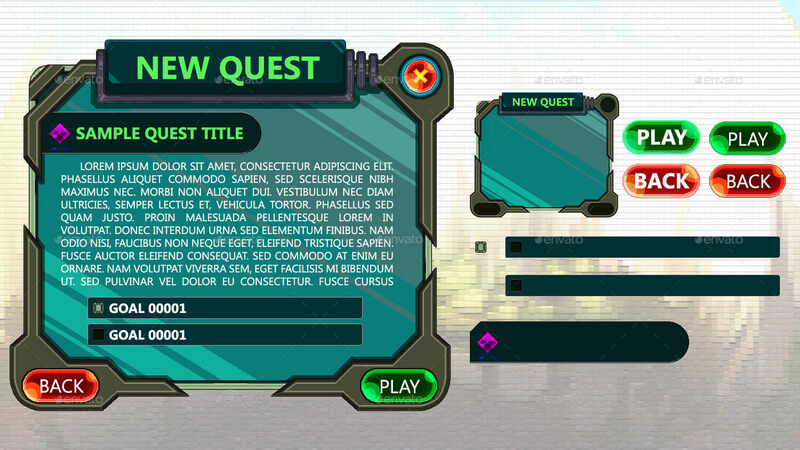 Package contains everything you need to create a UI for your game. 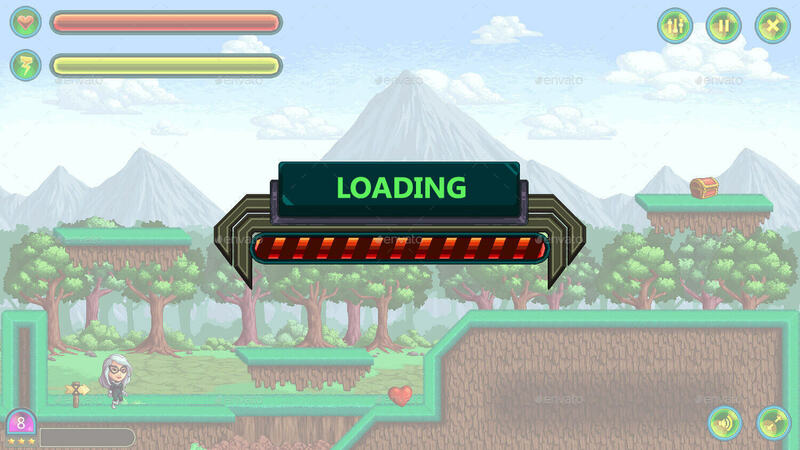 Suitable for game developers who want to make games with all IOS and Android devices. Contains icons, game menus & more! 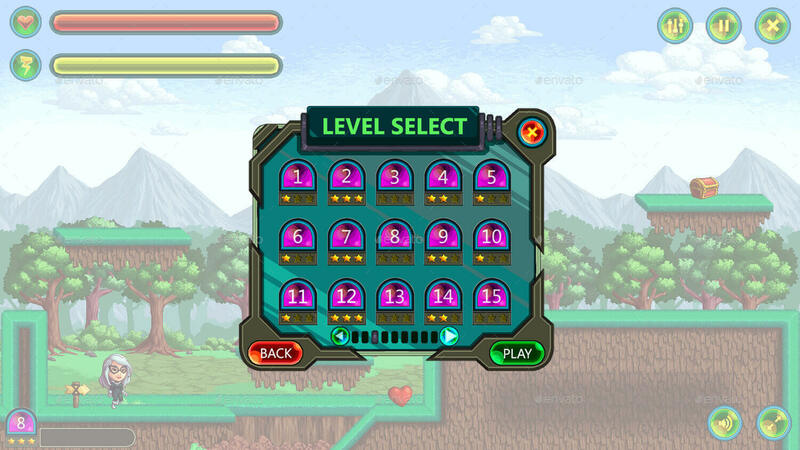 The pack includes all elements you will need to complete your pixel heroes futuristic space game. 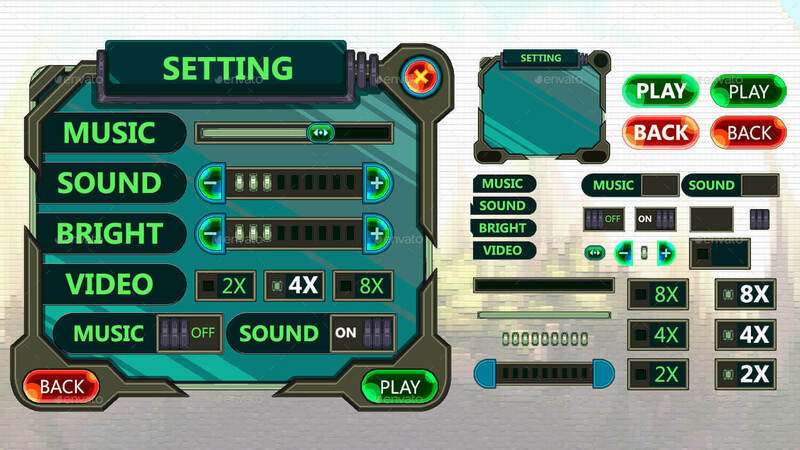 All asset is made with high quality details and layer styles, the layers are well grouped and groups are properly named for easy customization. 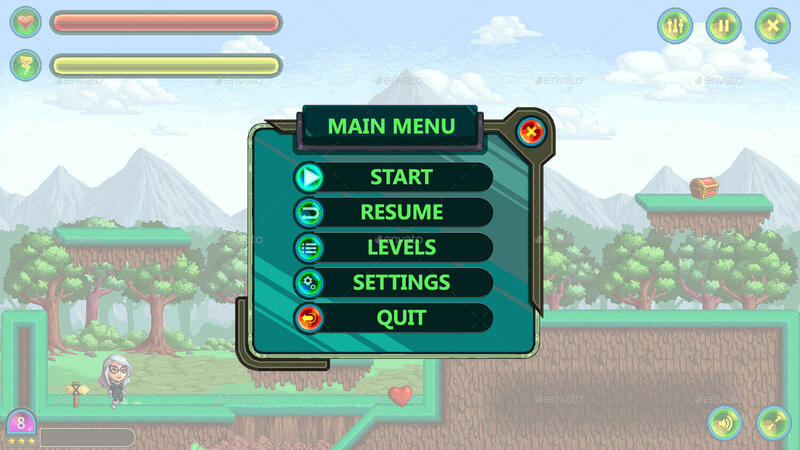 Create your platformer game to wherever your imagination could bring you. You can use all pixel game assets to create or develop a game in any game engine available today or any coding language. Such as but not limited to Unity, Stencyl, Game Maker, Gamesalad, Buildbox. 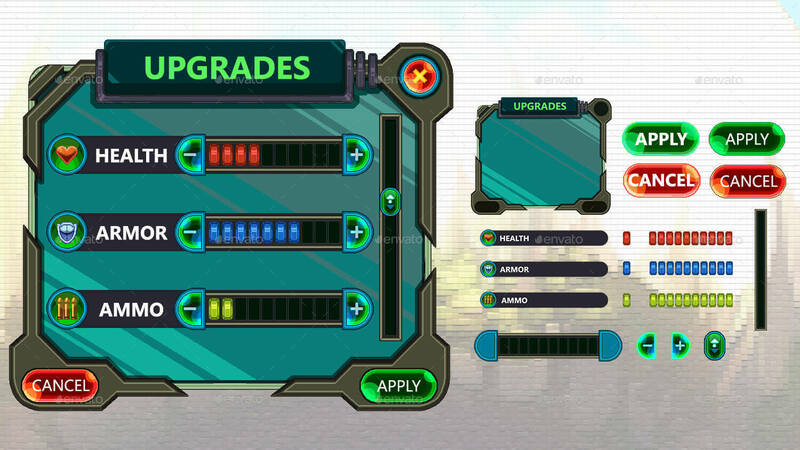 Finish your futuristic space game now with this complete and ready game ui assets! Complete Pixelart Game Assets Pack are one of the best game assets pack on GraphicRiver and can give you a great residual income. How? simply refer people through your website or social media pages to this game kit or to our other game asset pack here. Make sure to sign up as an affiliate so you can add your referral code to any link you publish or post. You can always share to us what you’ve created with our game assets to give inspiration to all game developers out there!